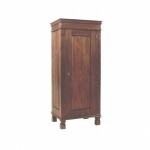 The delightful interior design has no limitation, thus don’t be hesitated to add the traditional furniture to enliven your lovely house. 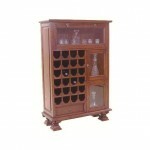 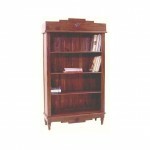 Giving a showcase of wood furniture-making art, these cabinets are available for you who love unique traditional appearance. 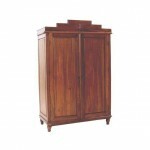 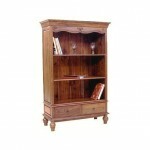 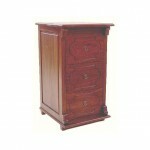 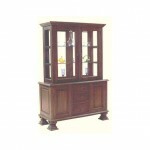 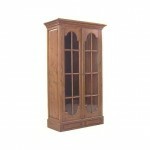 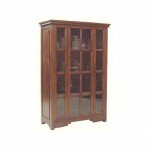 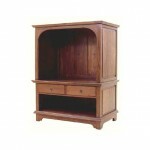 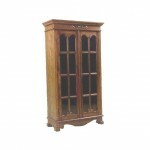 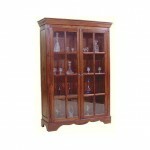 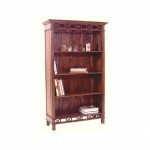 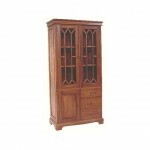 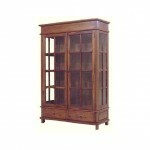 Every interior designer will be inspired a lot by the irresistible shape that these modest cabinets have to offer.